It was storming intermittently in Chicago on the evening of Thursday, May 30. Our flight to San Jose was delayed 1.5 hours, so we sat at O’Hare munching on Frontera Tortas and watching the other passengers get increasingly anxious. 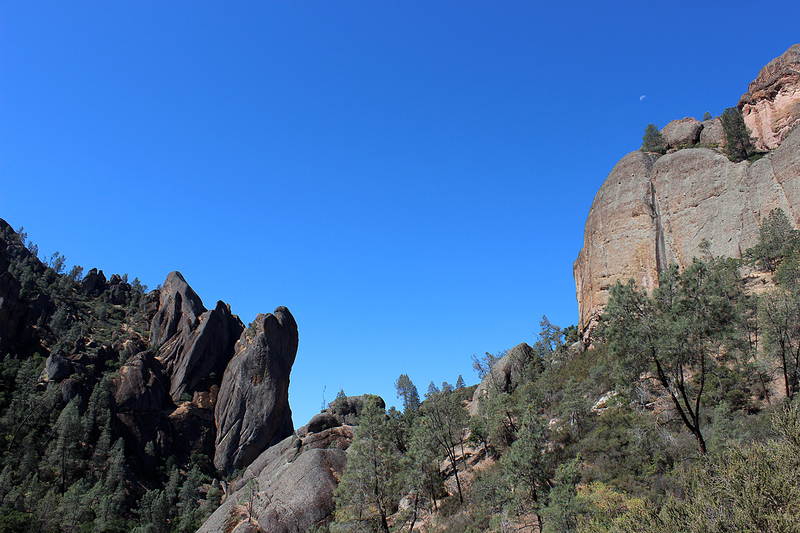 This entry was posted in Journey and tagged California, Pinnacles on June 11, 2013 by Brandon Hayes. 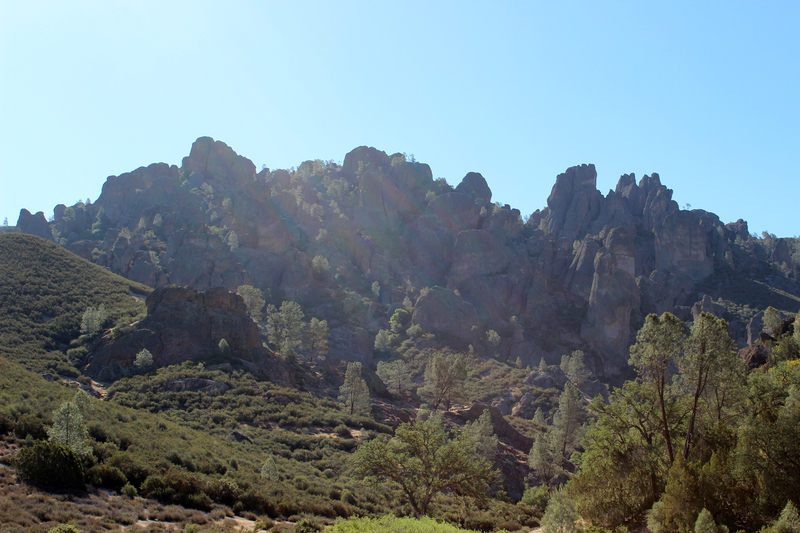 Pinnacles National Park is a jewel. It was established as Pinnacles National Monument on January 16, 1908 by President Theodore Roosevelt, only the twelfth National Monument created under the presidential powers conferred by the Antiquities Act of 1906. Originally, the monument only protected a little over 2,000 acres at the heart of the park, the pinnacles formations themselves. Since then, the monument has been expanded five times, once by congress and four times by executive order, as the ecological importance and recreational value of the areas adjacent to the monument were recognized. The most recent expansion was in January 2000, by executive order of President Clinton as he left office, largely to preserve the watersheds of Pinnacles’ creeks and streams. This entry was posted in Journey and tagged California, Pinnacles on June 6, 2013 by Brandon Hayes.